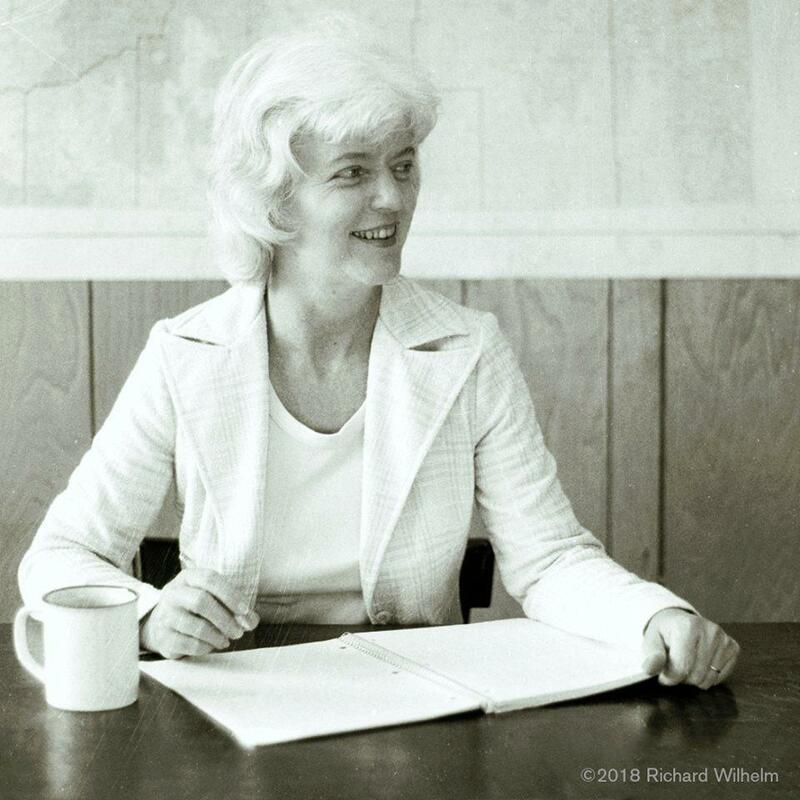 Award-winning science fiction writer Kate Wilhelm has died at 89. Her son Richard Wilhelm said in a Facebook post that his mother died March 8 in Eugene following a brief illness. Linda Long is curator of manuscripts in special collections at the University of Oregon library where Wilhelm’s papers are kept. She says Wilhelm was acclaimed for her science fiction work. “She won a Nebula Award which is quite prestigious. She also won a Hugo Award. These are all for science fiction or fantasy. In later years she wrote mystery novels set in Eugene. She had a character who was an attorney, Barbara Holloway. And those were also very popular." Wilhelm wrote more than 60 works in science fiction, fantasy and mystery. When she started writing science fiction, the field was dominated by men. Wilhelm was also known for writer workshops she established with her late husband Damon Knight. Wilhelm and Knight are both members of the Science Fiction and Fantasy Hall of Fame.